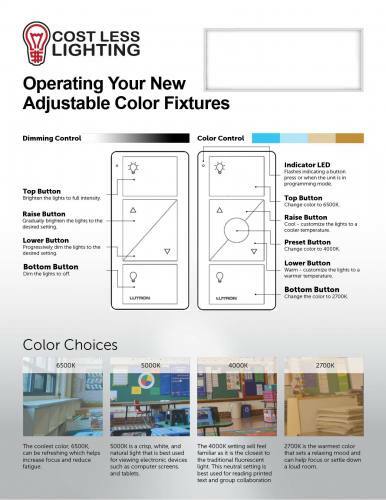 The Color Changing Panel is typically used to replace 2'x2' fluorescent fixtures or new construction. 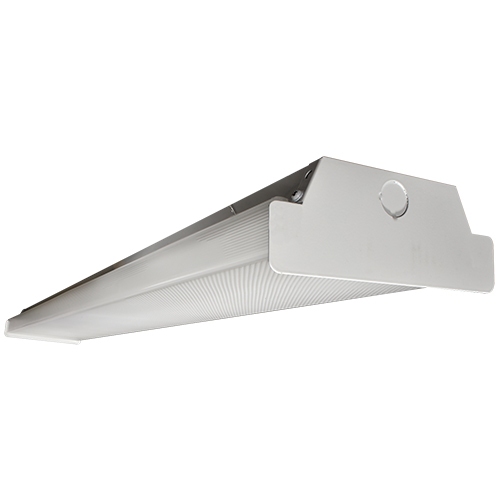 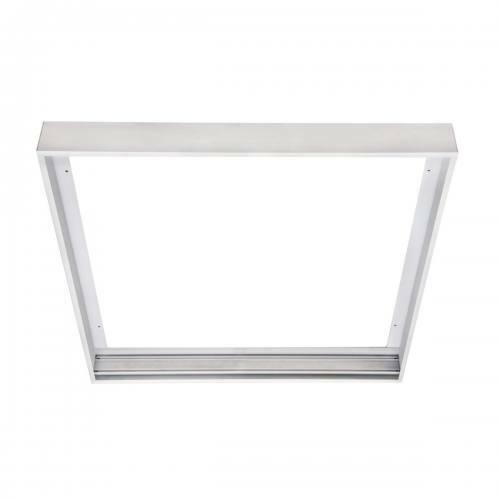 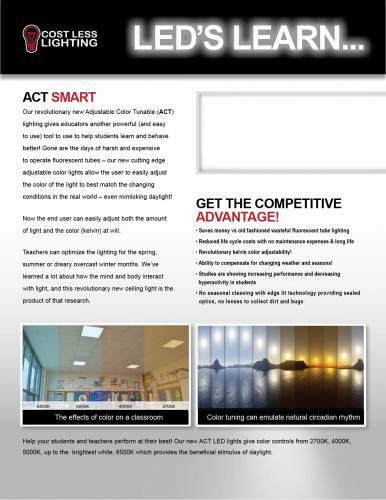 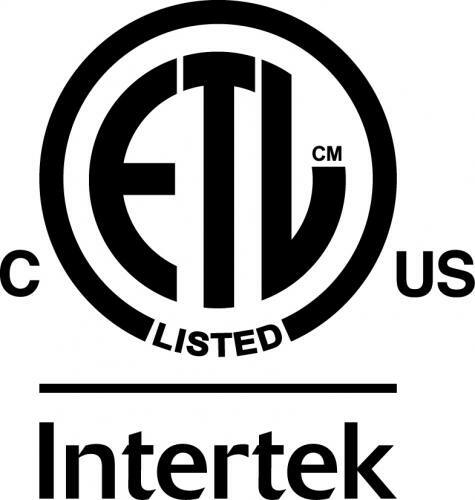 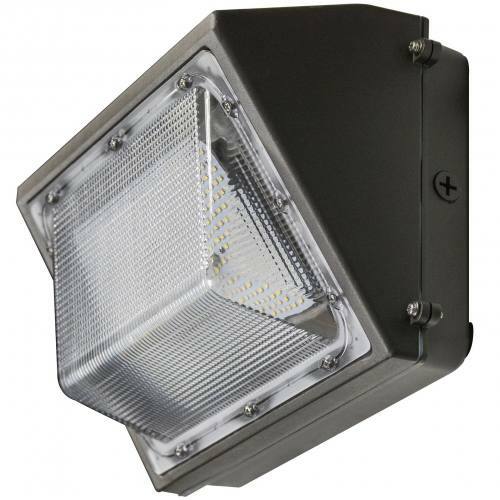 It is designed to lay in drop ceilings in offices, schools, and healthcare applications. 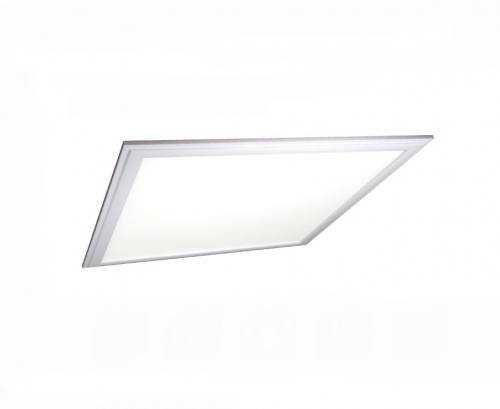 The Color Changing Panel offers 0-10VDC Control dimming standard and CCT adjustable The LEDs enable long life, high lumen maintenance, and high CRI, and are low maintenance and constructed without hazardous materials. 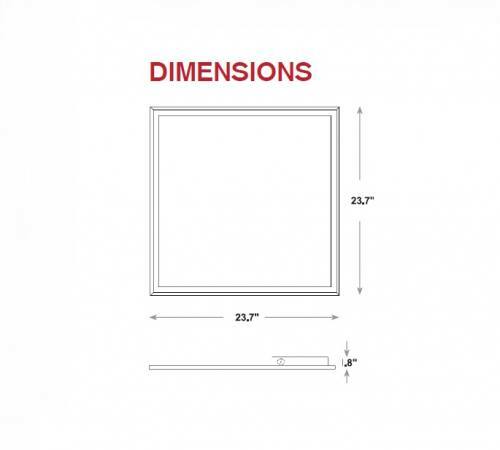 • Dimensions: L 23.7" x W 23.7" x H 1.8"